“A big part of what we do is educate our communities on what it means to be well. Health is not found at the bottom of a pill bottle.” For Dr. Kyle, his greatest accomplishment has been building the practice and starting to make an impact in the community. He is passionate about helping people live better lives, helping to educate them, and helping them reach their health goals, whatever those may be. One of Dr. Kyle’s most memorable experiences was participating in a clinic abroad to Brazil when he attended Palmer College. “We saw thousands of people in 12 days.” He enjoyed seeing how much people in another culture loved chiropractic and how much it made sense to them. Dr. Kyle witnessed the miracles of seeing people’s bodies healing themselves even after 1-2 adjustments. 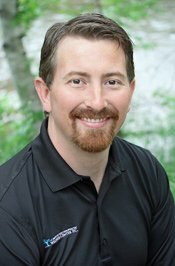 Dr. Kyle is a member of the Michigan Association of Chiropractors and has taken a course on the Webster Technique. He’s always looking to improve training in pediatrics and pregnancy. He’s adjusted his kids which gives him real-time experience in working with small children. 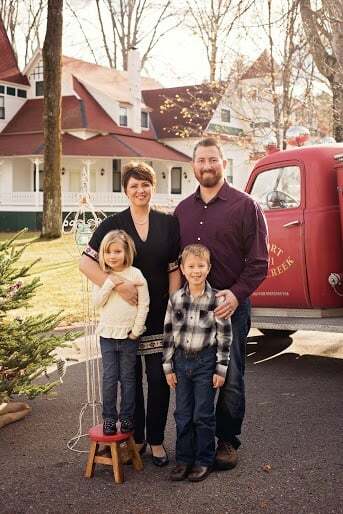 When he’s not in the office, Dr. Kyle enjoys spending time with his family, particularly outdoors. They enjoy camping and playing and just being together. When it’s colder, the family enjoys snuggling and watching a movie with popcorn. Dr. Kyle and his wife are actively involved in their church.